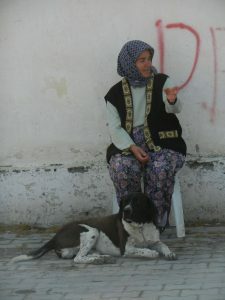 Most of the work of KAPSA is based in the main town of Kalkan, but we support the belediye vet on village neutering days with a team of volunteers. A public announcement will be made in the village and surrounding villages about the ‘clinic’ day, so owners can bring their animals in. 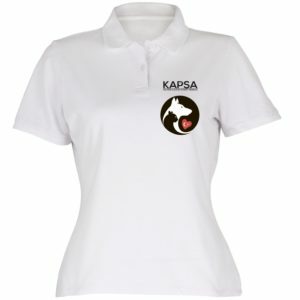 The KAPSA team will also collect street animals. As well as neutering, dogs are given a rabies vaccination and KAPSA will give all the animals flea & tic treatments from our donated supplies. Clinics have been supported at Ova, Kınık, Çavdır and Akbel. 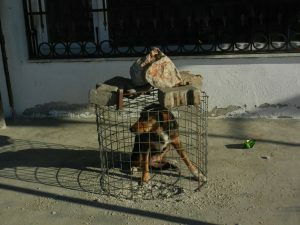 This dog had previously had puppies but refused to be caught, so an enterprising villager ‘trapped’ her whilst she slept until the vet arrived.